It’s been a long time coming, in fact years since 2012 when I first thought about it, but the Phone Repair Doctor now has a podcast. This podcast will be dedicated to discussing all aspects of smart devices from iPhone, iPod, and iPads through to other smart devices that we use on a daily basis. Listen to the inaugrual episode, and let me know what you think. Any questions or comments just leave them below. One of the most exciting developments with regards to Apple is the announcement of a possible partnership with IBM. The whole community are eagerly awaiting for further development on what this partnership will bring to the mobile technology world. One thing is sure though; there will be more exciting applications to be introduced in 2015. While waiting for this partnership to develop further, let us discuss some exciting iOS apps to look forward to in 2015 first. If you have problems with scanners and how you wish you have one that is not bulky and allows your iOS gadget to scan documents for easy facilitation of work while on the move. 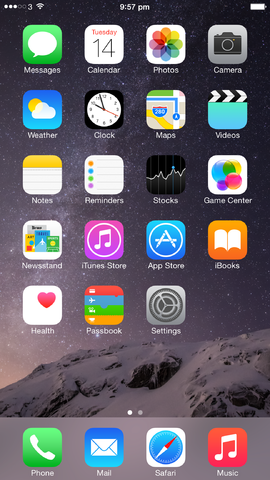 Camscanner is the application you need if you want your iOS device to perform like a scanner. Can book you a taxi. Paypal and credit cards are accepted as mode of payment. Previously, you can only manage pictures with your desktop. But Adobe has shown that your iPad, iPhone, or iPod can be also used to edit pictures. Adobe apps for mobile can even edit and remove distracting particles from your pictures. In this application, news and online content are presented in one location. It is embedded with RSS features which enable you to customise news and blog content you would like to receive. If you want to be really organised this year, this free application is a must for you. Evernote app promises to be a big help to your productivity. The most important feature offered by this app is its ability to synchronise all your stored files when you save it to a cloud provider. It will no longer be difficult for you to remember details because of this application. As mobile screens become bigger, curating content from your favourite sites and social network is no longer a headache. You can create your own digital magazine pages through this application. If you are a huge movie fan but find it difficult to recall movie titles or actors in a particular movie or TV show, let IMDb app help you figure them out. 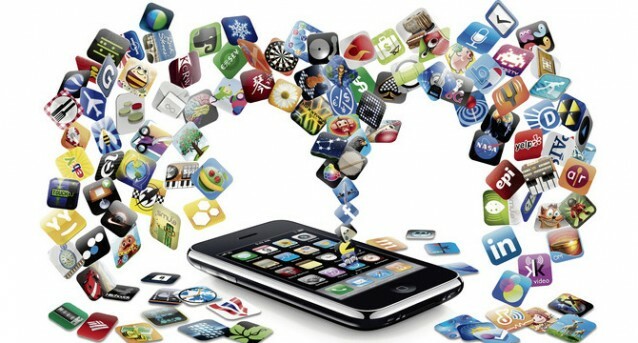 The application is also capable of finding movies shown nearest your location and buy movie tickets. This app let you reserve tables in your favourite restaurant. An added bonus is you can use your Apple Pay feature in your iPhone 6 to pay for dinner through this app. Enjoy these exciting apps for 2015! Just to have a laugh. Classic Ronnie Corbert from the BBC, he’s still got it. 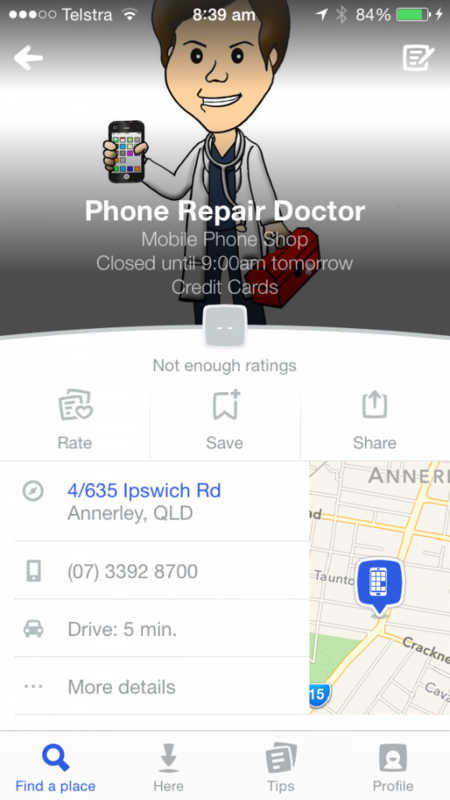 Phone Repair Doctor is now on Four Square. If you are into FourSquare and checkin while at the Annerley workshop we’d appreciate it. We may even have a special treat to gift to the first few people that checkin with FourSquare. Make sure you tell us that you’ve checked in when you are at the workshop.